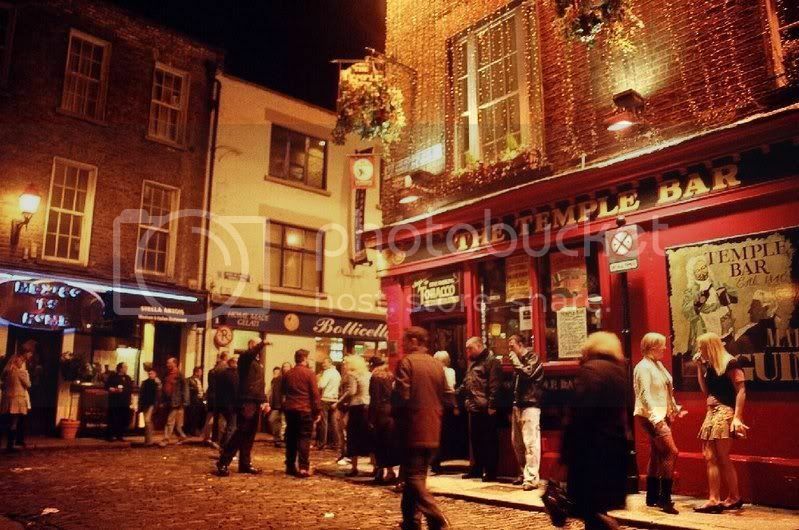 The Temple Bar...Is that the JAWS theme song I hear? UYMFA! I like the title Mia!!! So I'm without a laptop for now...and my mom and I have to duke it out for this computer. Hopefully I should get a call from the shop some time today saying my baby is fixed. Well we're actually posting here. thanks ya'll. i didn't realize dooz was so fast! she's not a great white shark she's a mako!! !